As with all of our Tours we start in historic downtown Charlottetown with a visit to Province House and St. Dunstan’s Basilica Church, travel around the downtown core with a stop at the Lieutenant Governor’s house, then leave Charlottetown passing by neighborhoods, schools and the university on our way to the north shore region. 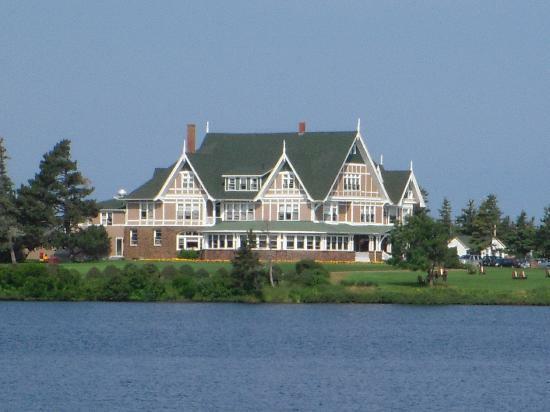 Please check our Olde Charlottetown Tour for sites/attractions you would like to see. 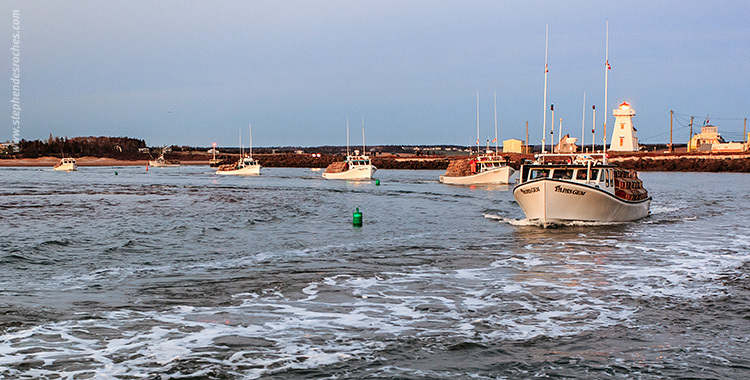 As part of our north shore experience, we will visit The Prince Edward Island National Park, where Dalvay By The Sea, Stanhope Beach, Brackley Beach, towering white sand dunes, Covehead Harbor, a small fishing wharf. I’m sure the links will still be good. Just after exiting the park we come to The Dunes Pottery Gallery & Gardens, The Goat Soap Farm, the Farmers’ Bank, the oldest house on PEI, the oldest Catholic church, the fishing port in North Rustico, lighthouses and the red bluffs in Cavendish National Park. 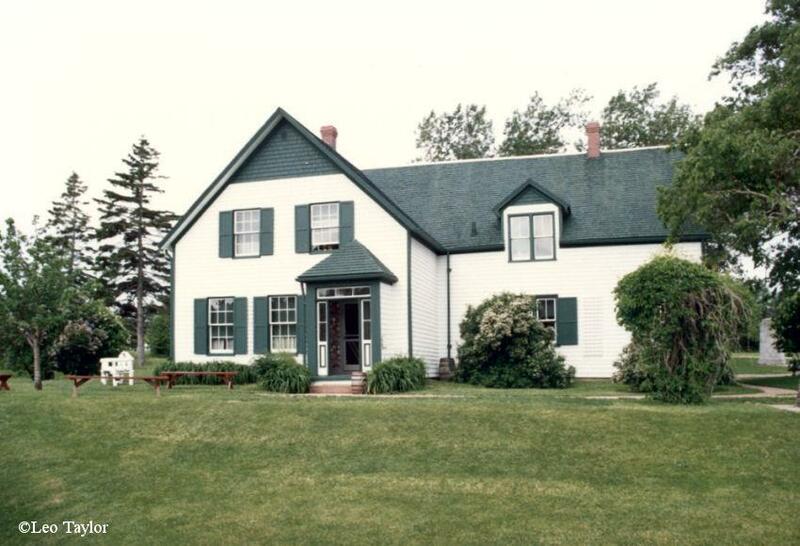 Then we will visit Anne of Green Gables Historic site. 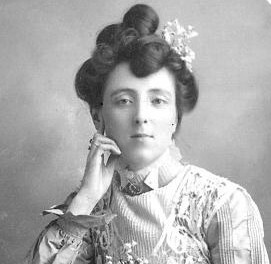 Then, all things Anne in the town of Cavendish, the Anne Museum. We will then travel to Stanley Bridge where we can stop for an afternoon lunch at Carr’s Oyster Bar. 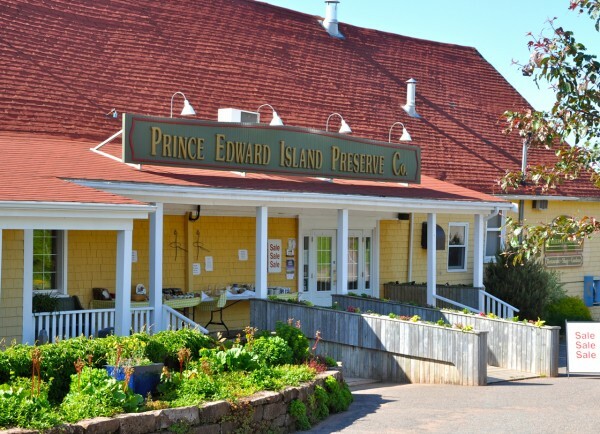 Then on our way back to Charlottetown we will make a brief visit to the PEI Preserve Company, where you can sample homemade preserves. You may want to make other stops along the way. We will try to accommodate all requests made.